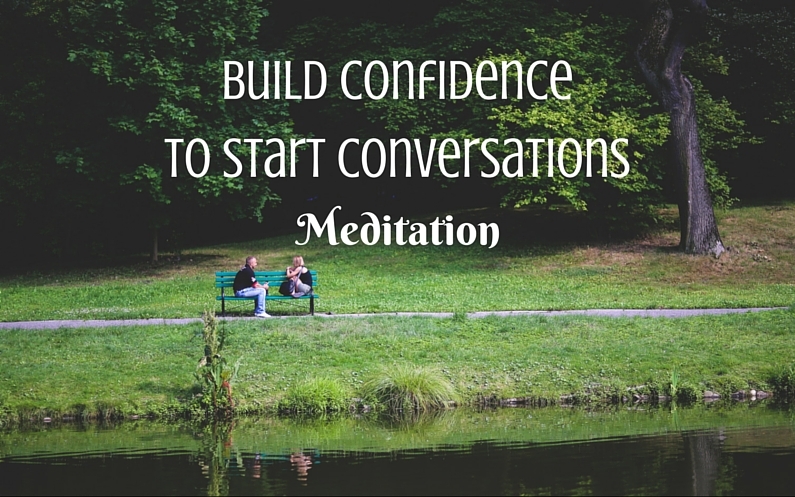 Listen to this 7-minute Build Confidence to Start Conversations meditation to feel ready to start every conversation from a place of self-love. Each and every conversation you have will be ordered for your higher purpose. Listen to this meditation when you know you will be going into situations where you will need to start conversations, and feel the difference in your energy, with how easy and free-flowing it is now.